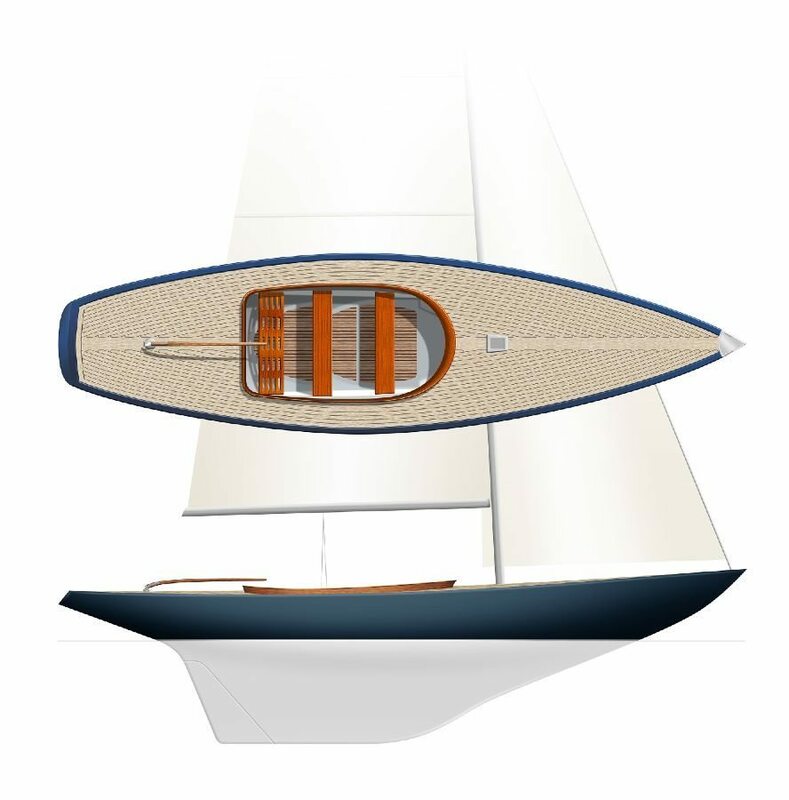 Inspired by some of the Classic designs from the last century, the Rustler 24 offers the dayboat sector a new dimension by combining traditional long keel sea-keeping and handling qualities, with the practicality of modern materials and systems. Here is a real alternative to the ‘crash bang’ style of modern dayboats – for those amongst us with a passion for elegance! balance, the longer keel has an inherent advantage. It offers a smoother ride. The Rustler 24 is capable of a great deal more than just looking pretty. A perfect combination of elegance, performance and practicality. But beauty here is more than skin deep, with attention to detail and a quality of finish rarely seen on boats of this type. The result is that the Rustler 24 strikes a unique balance between sailing performance, ease of handling, high quality materials and world class workmanship. By taking great care with the design and layout of the yacht, the Rustler 24 has successfully achieved the impression of grandeur unusual in a yacht of her size. And using Rustler’s simplified sail handling system, the full performance of this exceptional dayboat can be achieved with the minimum of crew – single-handedly if the mood takes you! The very high ballast ratio makes for a stiff and stable boat, combine this with a deep roomy cockpit and you get a sense of security second to none. Rustler’s interpretation of a 1960s David Boyd hull design. 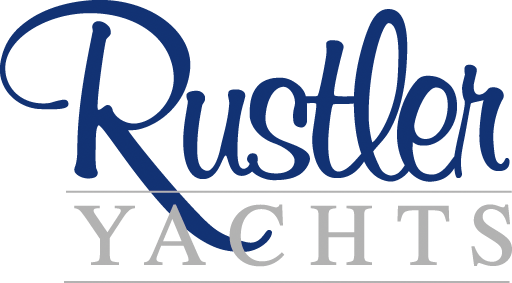 Rustler Yachts designed deck plan and rig. encapsulated keel – no bolts, weak points etc. mainsail and the jib on a continuous line furler. Keel stepped Selden mast. Selden boom.